Bobbi came to APA! as a stray, and despite her advanced years, is excited for a second chance at a wonderful life. She was in a temporary home before moving to APA!, but that temporary home quickly turned into her foster home! Bobbi is sort of a cat version of Sophia from the Golden Girls! She's opinionated, lovable, and a really cool chick. She likes warm soup for dinner, calls the kittens in her foster home "whippersnappers", and her foster mom is thinking about getting her a crocheted shawl! Bobbi is a bit hard of hearing, but it doesn't bother her a bit. She is working through some allergy issues that make her skin itchy, and has allowed her foster mom to use a small vacuum attachment on her fur - it feels good on her itchy skin, so she loves it! Bobbi's foster home is on a ranch in Elgin, and she loves to sit on the window sill and watch the horses! But she is equally as happy sitting on the sofa and holding her foster mom's hand as they watch TV together. 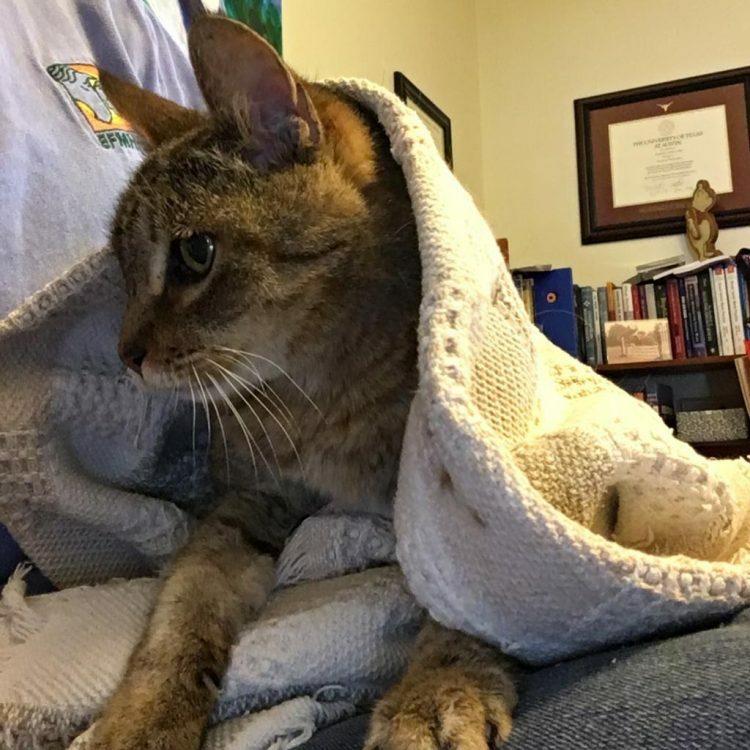 As a senior, Bobbi knows she has to stay mentally sharp, so she "helps" her foster mom by sitting in on her work calls or webinars, keeping a close eye on the computer screen. 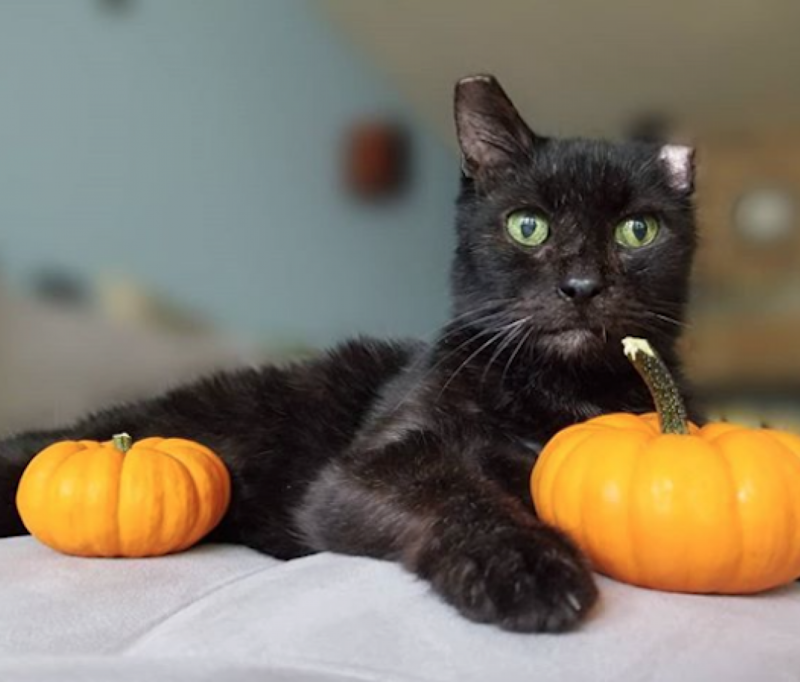 Bobbi would love to stay in her foster home, but knows she has to make way for other cats in need, so she is excited to find her new forever home - maybe with a family who will make her the center of their life! She is a relaxed kitty who appreciates watching lazy days pass rather than playing with toys. 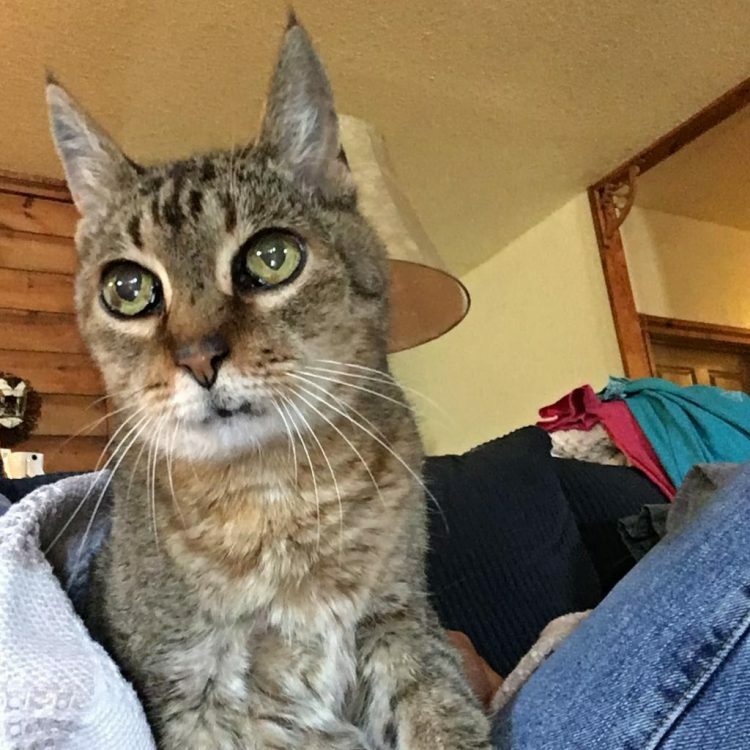 She is the perfect senior companion cat! Bobbi is fine with the litter box, but needs some pee pads around the perimeter of the box, just in case. If you are looking for a cat like Bobbi to join your home, she would love to meet you. She would like to show you the horses out the window, and maybe even Pearl the Porch Pig! Bobbi is a sweet girl who deserves a terrific rest-of-her life! Contact us to arrange a meet & greet. For further information or to meet Bobbi, please email [email protected]. 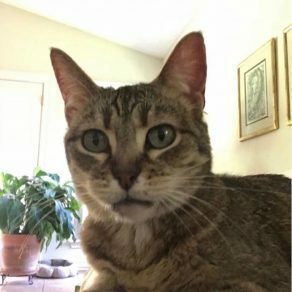 I saw Bobbi (https://www.austinpetsalive.org/adopt/cats/apa-a-58525) on the Austin Pets Alive! website and would like to request more information.